Egyéb információ. 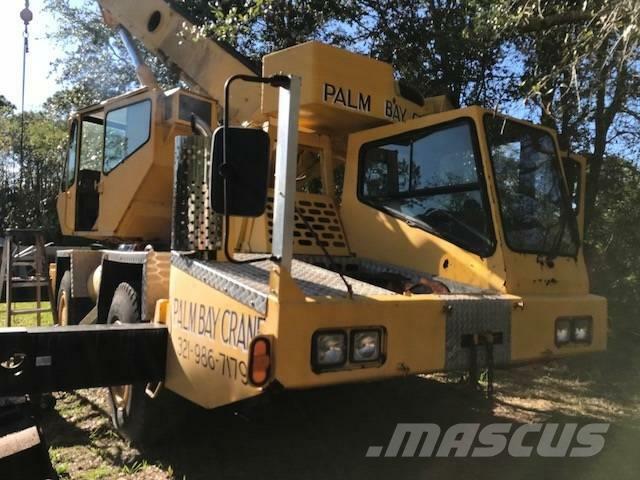 Grove AT422 - 22 Ton, Cummins Diesel, 70' Main Boom, 26'-43' Tele-Jib / Low Hours / Low Miles. Owner/Operator - excellent condition.